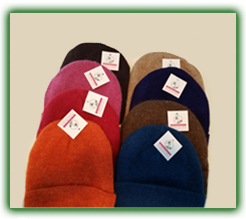 Moonlight Rose Alpacas has all things alpaca, including alpaca fiber clothes and accessories for sale. 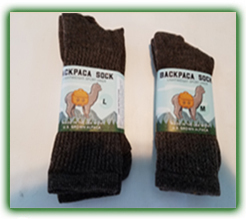 With a variety of alpaca clothing and accessories made from our impeccably bred alpacas, we have exactly what you’re looking for from alpaca garments. 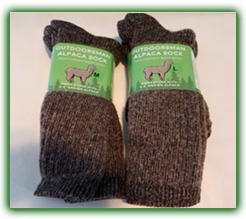 Our Swansea, Massachusetts, farm has produced beautifully bred alpacas and created some of the finest products from their soft, strong, and incredibly versatile fiber. 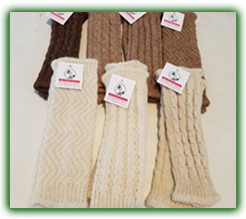 Whether you are looking for driving gloves, hats, mittens, or even alpaca fiber yarn, Moonlight Rose Alpacas has high-quality products and a great variety of colors and styles. 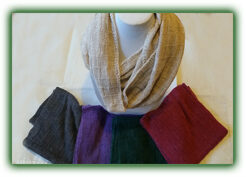 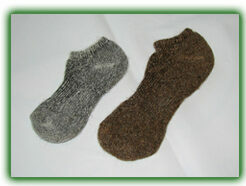 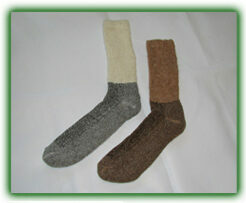 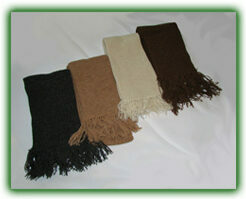 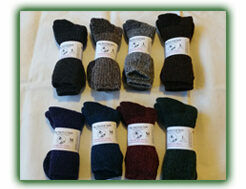 We even have socks, scarves, and braided purses made from alpaca fiber and recycled material. 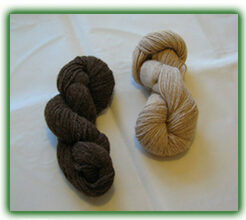 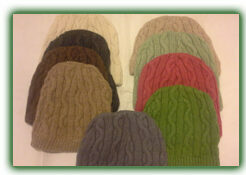 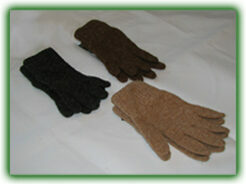 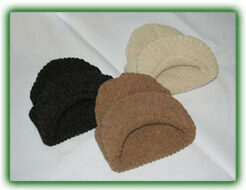 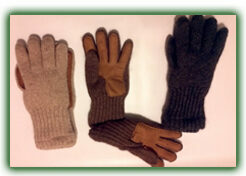 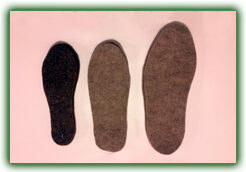 If you’re looking to make your own products, we also sell three natural alpaca yarn colors for the do-it-yourselfers. 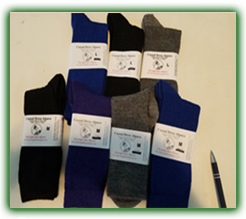 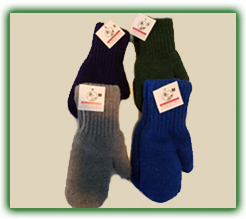 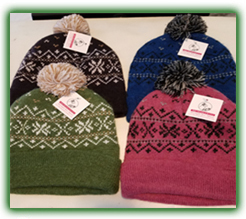 Fill your online cart and purchase anything you see on the site, or contact Moonlight Rose Alpacas for more information about our alpaca gloves, hats, and other accessories. 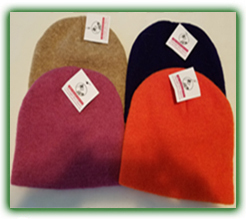 100% softball sized felted alpaca balls. 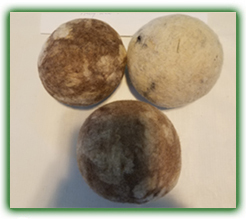 These natural dryer balls speed up drying time along with removing static while alleviating the need for chemical dryer sheets and fabric softener. 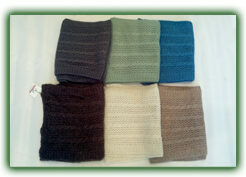 $10 each or 3 for $25. 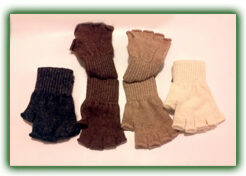 Available in the following natural undyed colors: white, charcoal, gray, light brown and dark brown.